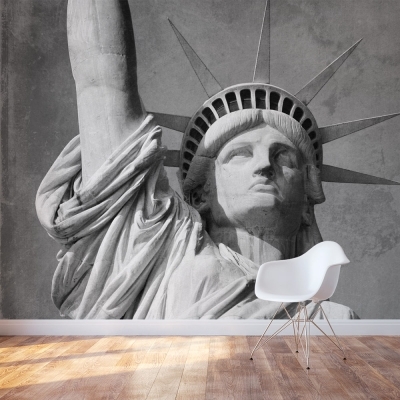 The Statue of Liberty is arguably the most recognizable symbol for American freedom. 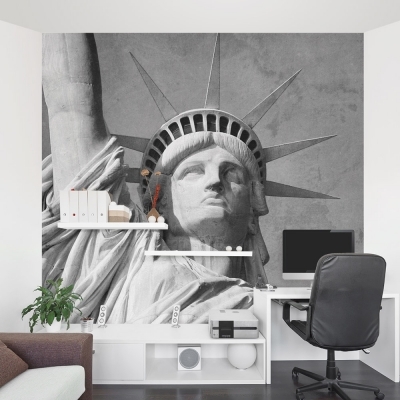 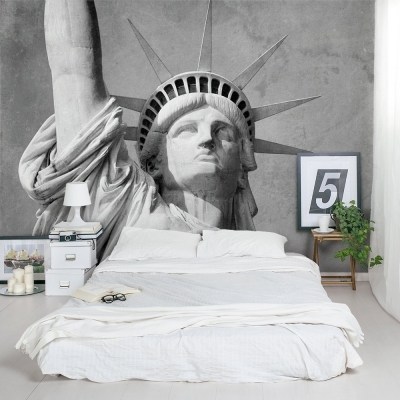 Whether your ancestor's first experience of this country was at Ellis Island or you love everything New York, this wall mural will strike some feelings inside of you each time you see it. 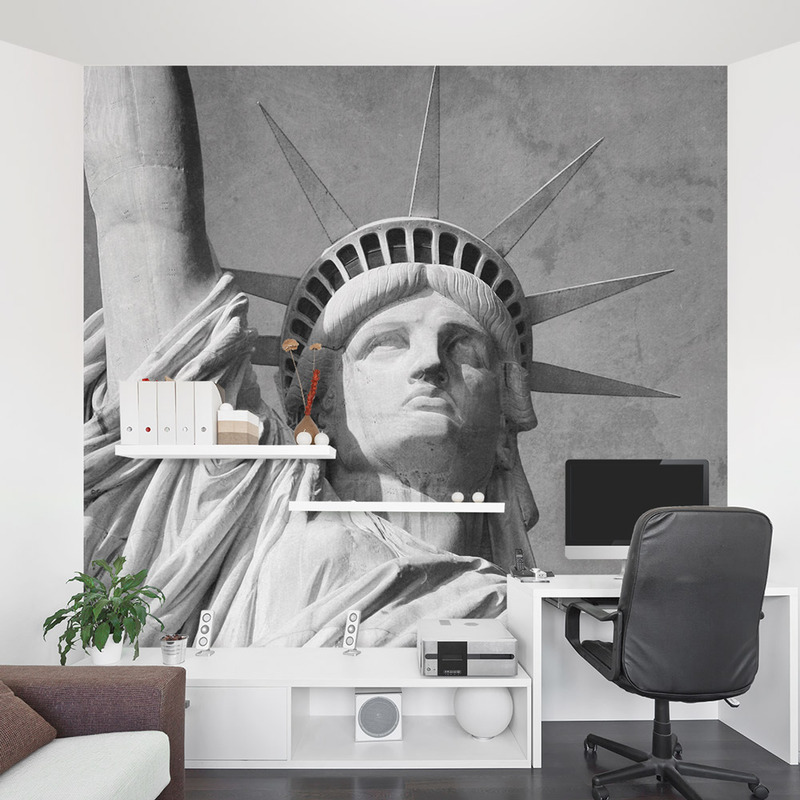 Perfect for an accent wall or the entire room, these removable and re-positionable mural panels are an easy way to decorate any wall in your home, nursery or office.